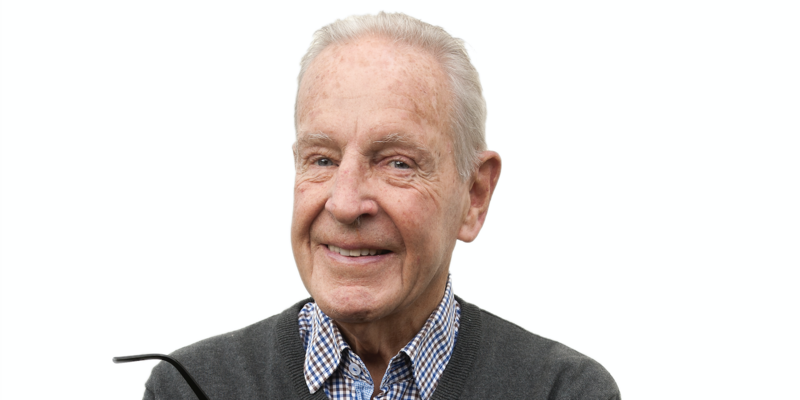 We are sad to pass on the news that Lennart Lindblad, founder of Autoliv, died on January 30 at the age of 89. Lennart Lindblad founded the company Lindblads Autoservice AB in 1953 with his brother Stig, and together they developed the company’s first seatbelt in 1956. In 1968 the company changed its name to Autoliv AB. 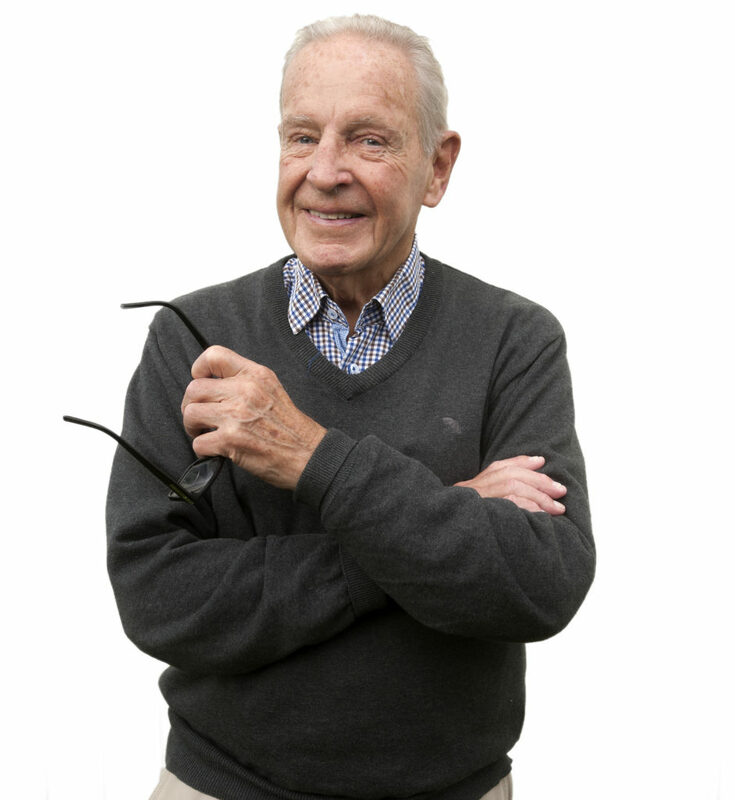 “We remember our founder Lennart Lindblad with great gratitude. He built the foundation for Autoliv which is now the worldwide leader in automotive safety systems. With his invention and continuous development of the seatbelt, countless lives have been saved over the last 65 years. Lennart Lindblad has through the years inspired so many people with his passion for road safety and for continuously improving our products. Our thoughts go to Lennart Lindblad’s family”, stated Mikael Bratt, president and CEO of Autoliv. “Lennart Lindblad personifies Autoliv’s vision of saving more lives, and the philosophy that no matter how good a product is, there’s always something that can be improved,” added Jan Carlson, chairman of Autoliv. “His contributions have left a lasting legacy to Autoliv and to millions of people on our roads. Throughout my 20 years with Autoliv, Lennart’s vision and innovation spirit has been a guiding light to me and thousands of other Autoliv employees. He will be sadly missed”.